DEAD MEANS DEAD. The writing’s been on the wall for months now? Logan is dying. And he ain’t getting any better. 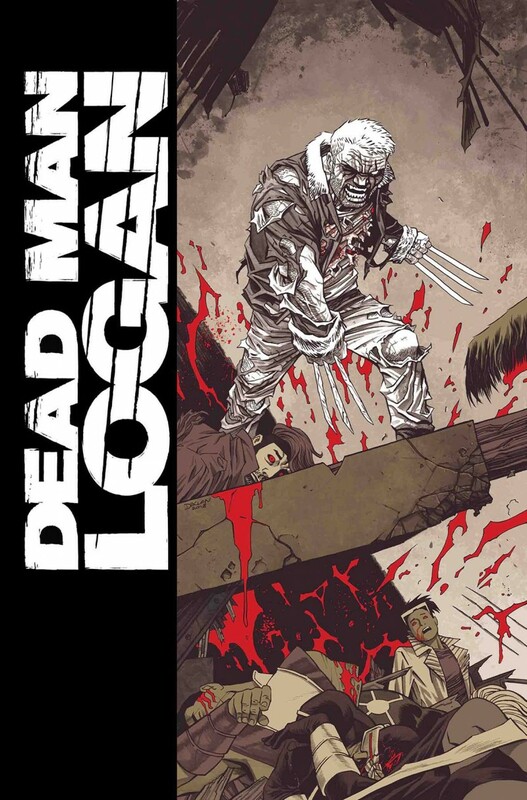 Sick from the Adamantium coating his skeleton, his search for a cure has led to nothing but dead ends. But for once he’s actually trying to leave this world with some unfinished business? Can Logan take his last breath without slaughtering the X-Men again? Not if Mysterio has anything to say about it?